As you may or may not know, I do wear hair extensions to boost the volume of my hair and I have been doing so for quite some time now. 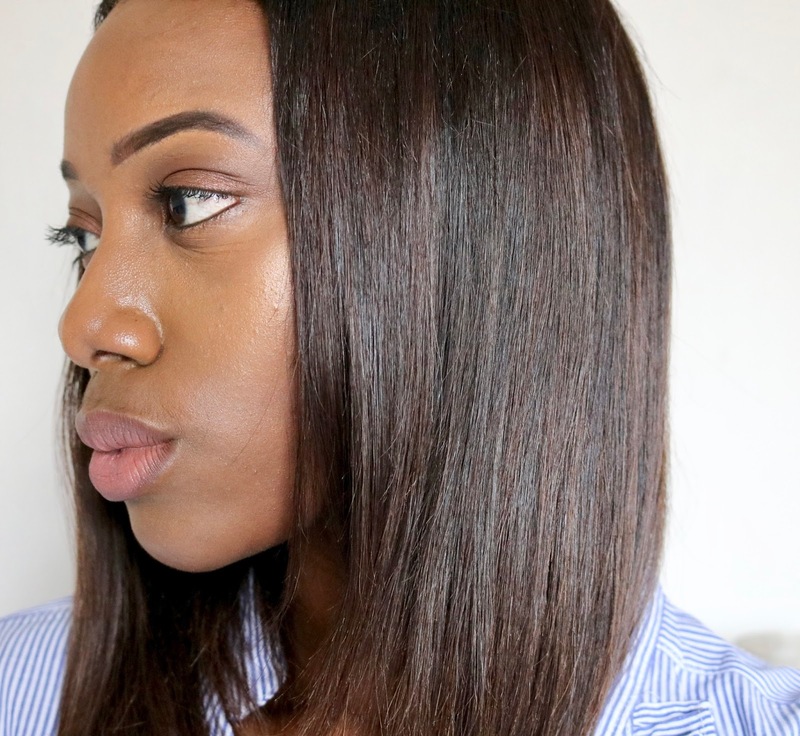 I am stepping into a new realm with this hair review but I have been pleasantly surprised with the quality of hair I received from Anna Hair Co, that I felt compelled to share it with you guys. 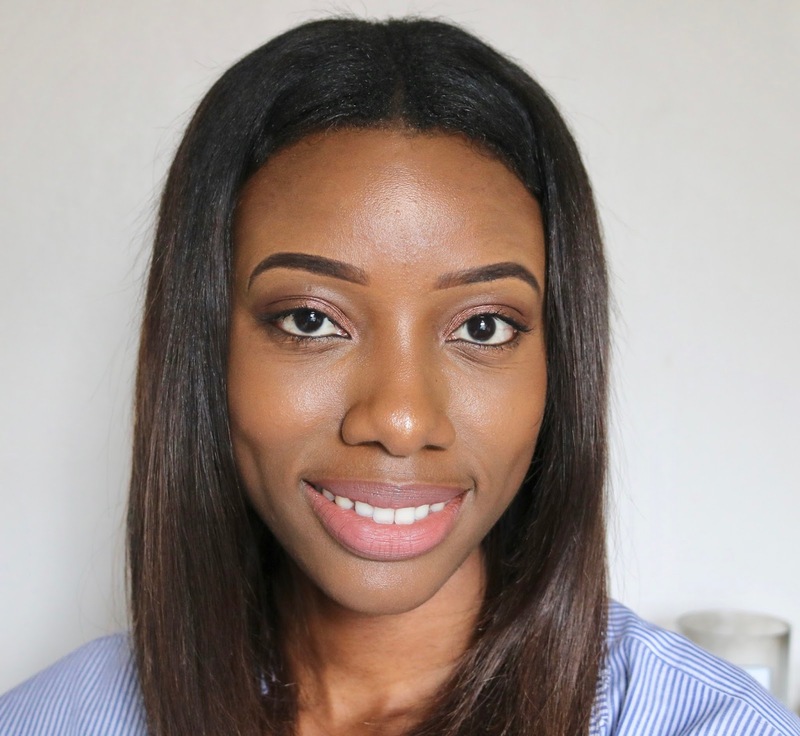 Anna Hair Co. is a whole sale distributor specialising in the sale of Brazilian and Peruvian human hair extensions, providing virgin hair bundles, wigs, closures and more. All of which you can check out on their online store at www.annahair.c.uk. I opted for the virgin Brazilian hair which I installed into my my hair about four months ago and I must say that even after that length of time, the hair is still going strong. If it wasn't for the mere fact that I got bored of having the lob then I would be rocking this hair a little longer. I have been pleasantly surprised at the quality of hair extensions from Anna Hair Co from the silky texture to the lack of shedding. I make the effort to look after my hair extensions, always making sure to condition after a shampoo and I feel that plays a huge factor in why quality of hair extension has not deteriorated over the coming months. 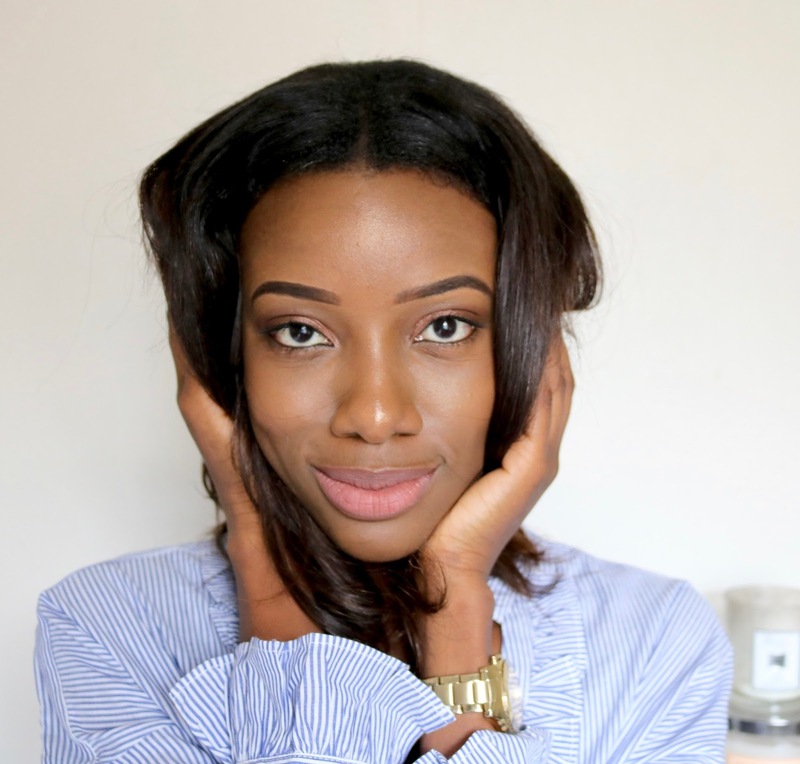 By always conditioning after a shampoo, I've been able to maintain the silky texture of the hair and prevent it from losing moisture and breaking away. With that in mind, I would always recommend that you take the time to condition your hair extensions as you would shampooing. I love, love the versatility of the Anna Hair virgin Brazilian. The hair is easy to manipulate and style as you wish. The original condition of the Virgin Brazilian hair was 16 inches long and in a natural black shade. I dyed the hair to the dark brown shade you see in these images and over the months it has gotten shorter in length. I think the shortened length may be down to my excessive use of hair straighteners as I pretty much straighten the hair nearly every single day if not then I will reach for my curlers to add some loose curls to my hair. I have included images below to show the two main ways in which I style my hair. 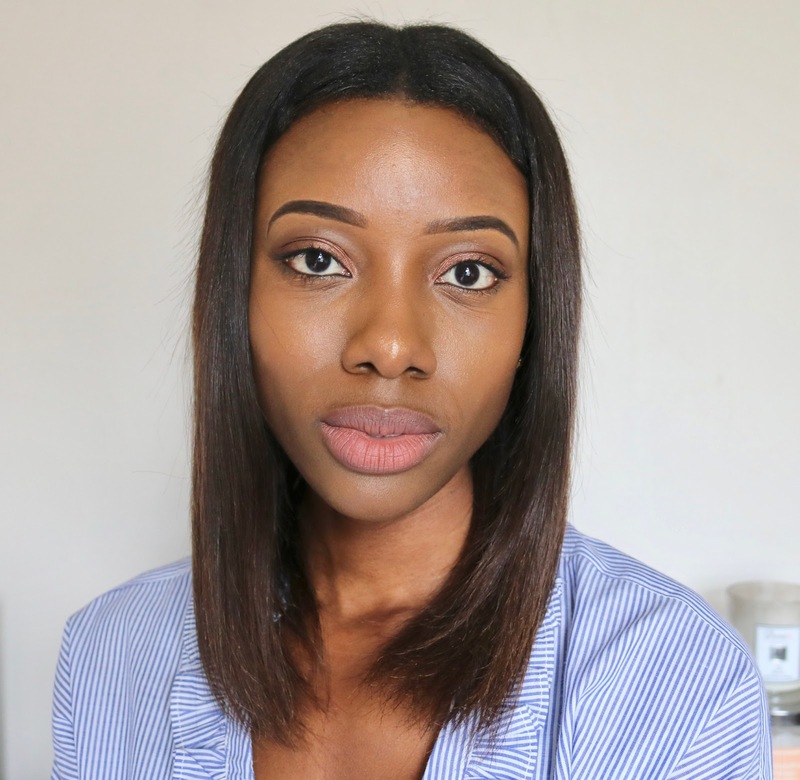 I have been incredibly impressed with the quality of hair from Anna Hair co. that I am happy to make them my go to brand for hair extensions as it has hands down been the best hair extensions that I have used to date. The pictures featured in this post were only taken a couple of weeks ago and I hope you can gage from them the silly texture even after a few months wear. 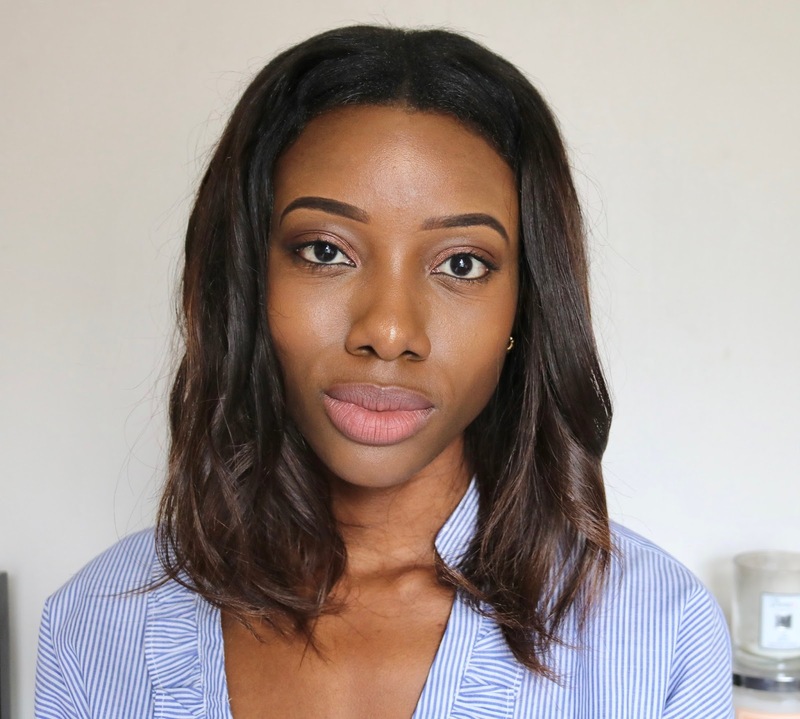 I am planning to adopt some longer tresses for the summer having gone for some 20inch hair extensions so as soon as I install that into my hair, I will be sure to share the end results with you!